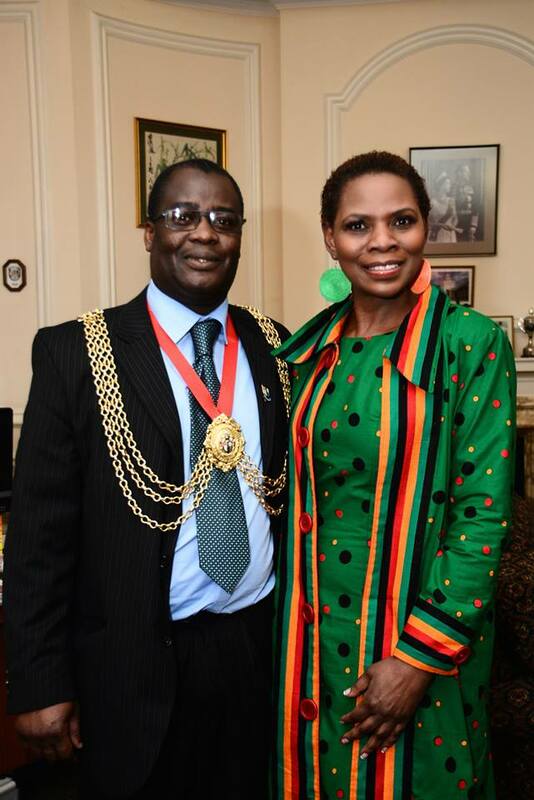 London, UK: Justina Mutale, Founder & CEO of POSITIVE RUNWAY and world recognised African Woman of the Year has been named in the TOP 10 AFRICAN & CARIBBEAN WOMEN IN THE UK in the AfroNews Top 10 UK – African/Caribbean Women of the Year 2014 Awards, endorsed and presented by His Worship the Mayor of Lambeth, Cllr Adedamola Aminu. 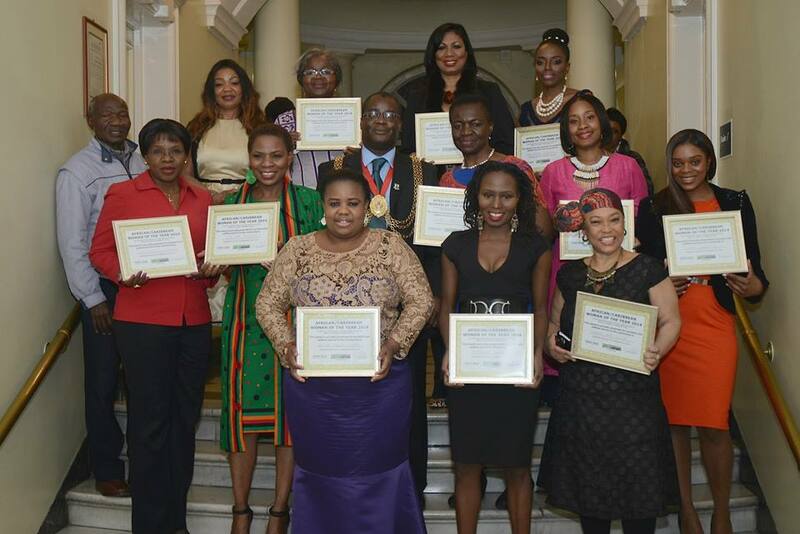 Ms Mutale, together with nine others was honoured for excellent and selfless service to the community at a colourful ceremony celebrating outstanding Black women in the UK, held at the Mayor’s Parlour, Lambeth Town Hall, Brixton Hill, London in the United Kingdom. Others named in the Top 10 List include Cllr Whitney Ihenachor; Dr Comfort Momoh MBE; Cllr Kate Anolue; Sonia Meggie; Fiona Small; Mama Charlotte Simon; Sherry Anne Dixon; Pauline Long and June Daley, while Theodora Ibekwe-Oyebade; Dianne Abbott MP; and Dr Nkem Ezeilo received the Special Lifetime Recognition Awards at the same ceremony. 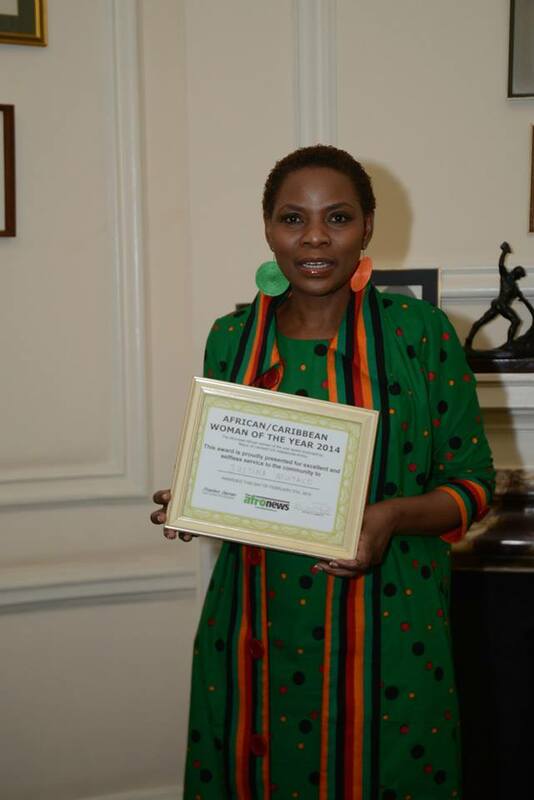 Ms Mutale has previous been named in The 2013 AfroNews Top 10 UK – African/Caribbean Women of the Year, launched by The AfroNews, a publication for the Black Community in the UK. The AfroNews features news about the Black Community in the UK and promotes a positive image of the Black Community, of Africa and the Caribbean. The publication celebrates Community members’ achievements and helps new talents emerge. Stephen Ogongo Ongong’a, Editor of The AfroNews thanked the Mayor of Lambeth for endorsing and offering to host the Award ceremony. Justina Mutale with the Mayor and all the Award Recipients. “It is a sign of your commitment to promoting women’s economic and social empowerment,” Mr Ongong’a told Mayor Aminu. A recipient of numerous Awards from across the globe, Ms Mutale is honorary Ambassador for Gender Equality & Spokesperson for the International Women’s Think Tank and a recipient of the Women Advancement Forum’s WAF-MDG Award, presented in recognition of Ms Mutale’s efforts towards the actualization of the United Nations Millennium Development Goals in South Africa. 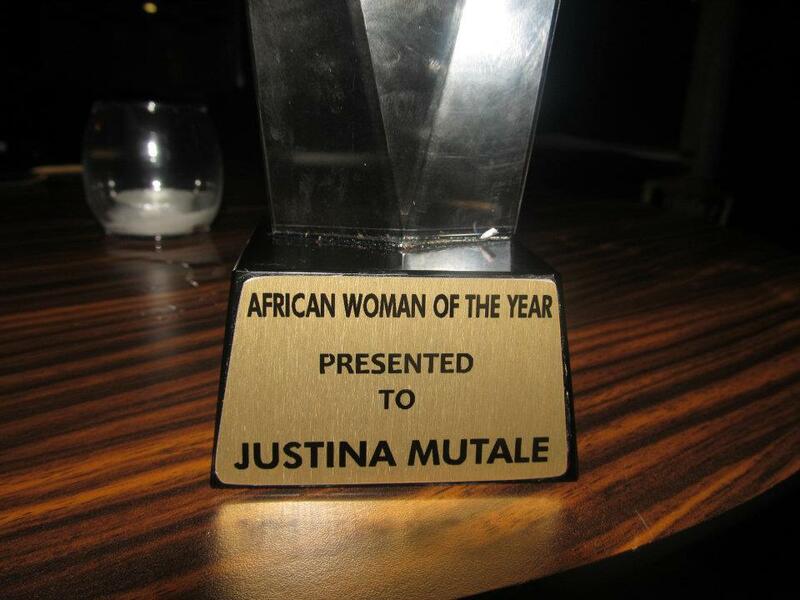 Ms Mutale was first honoured with the Prestigious title of African Woman of the Year in 2012 by the Institute of Leadership & Management in association with Kings College of London in the African achievers Awards whose recipients include the Archbishop Desmond Tutu of South Africa; former President of Malawi, the Rt. Hon Joyce Banda; late President of Ghana, Prof Atta Mills and former Deputy Prime Minister of Zimbabwe, the Hon. Thokozani Khupe. Ms Mutale was also named 2012 Rennaisance Woman of the Year in the US Virgin Islands; as Pioneer Woman of the Year in the UKZAMBIANS Excellency Awards in London; and Leading Innovative Woman by the Pan-Africa and Global Woven Inventors & Innovators Network in Ghana. In 2013 she was named as Outstanding African Woman if the Diaspora by the VoiceNews Magazine in the Netherlands; as Diaspora African Woman of the Year 2013 by the Promota Magazine; and as Role Model of the Year in the Women4Africa Awards held in London.